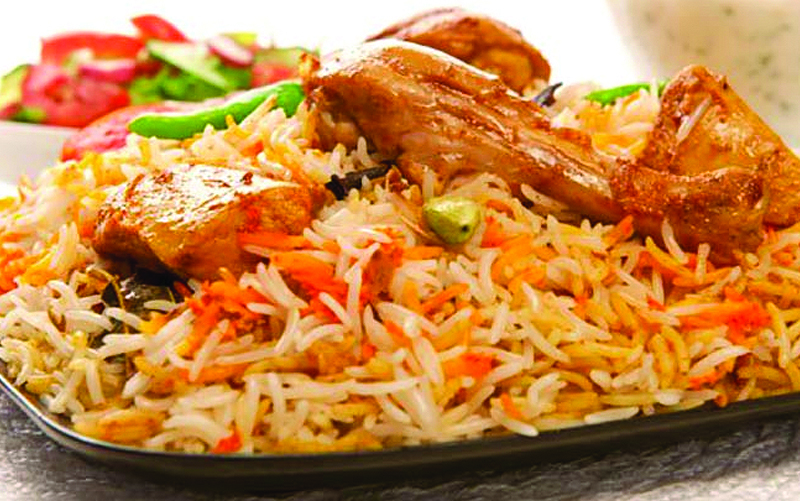 Biryani took numerous structures and shapes and even formula varieties here, for example Mutton Biryani, Sindhi Biryani, Tikka Biryani, Aalo Biryani and so forth. 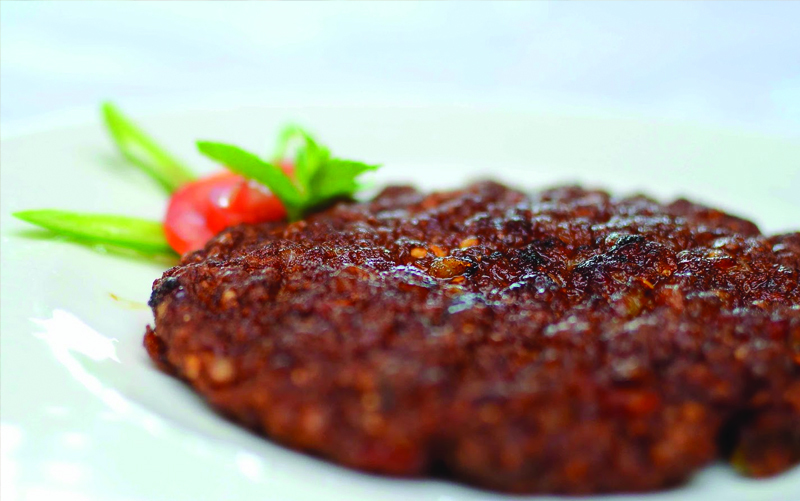 Seeji or Saji and Dumpakht are two very special Baluchi cuisine food types that have become very famous all over the country. 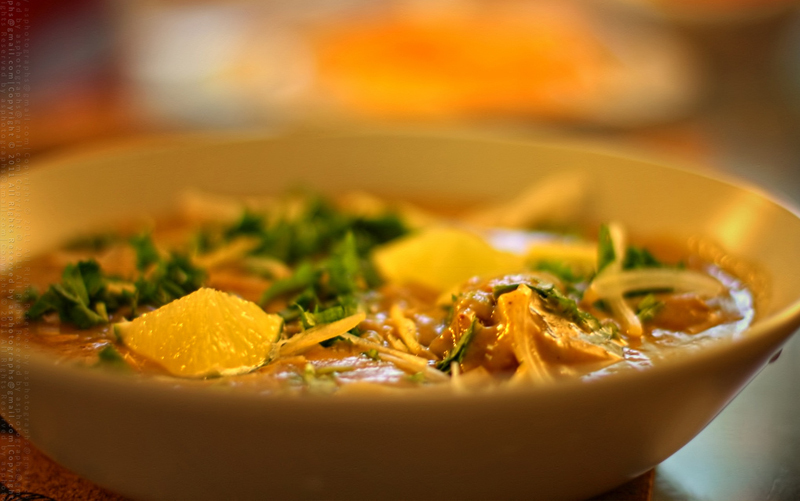 Haleem looks like brown soup, but actually is a blend of lentils and meat. All of the lentils are soaked a day long and then cooked overnight on low heat. 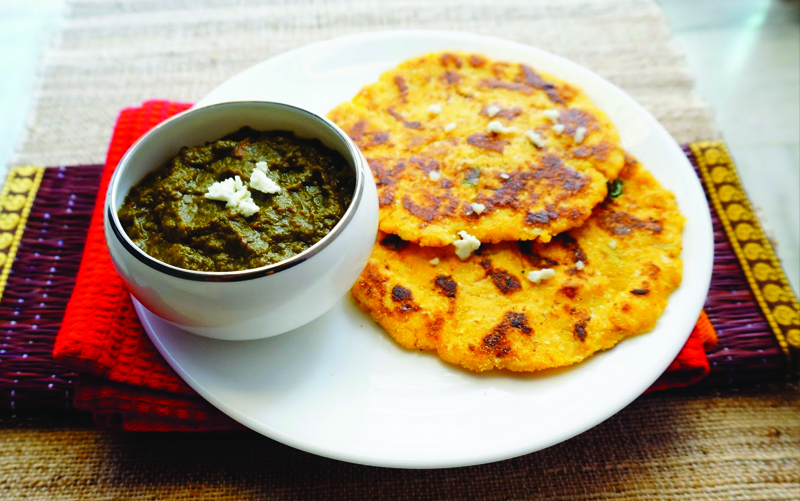 Sarsoon da saag te makki di roti: The classic Punjabi dish is the best when had with some white butter and jaggery or honey. 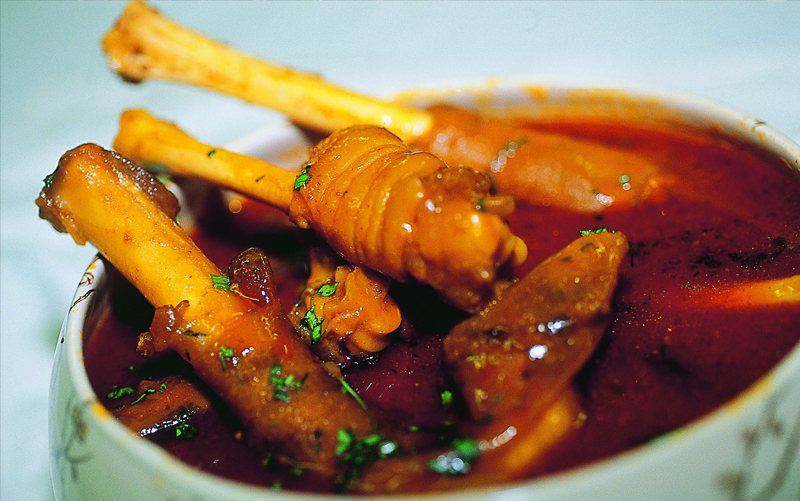 Mutton Paya Soup is a soup or stew made from the legs of lamb which are also called as lamb trotters and this is a very healthy soup recipe. 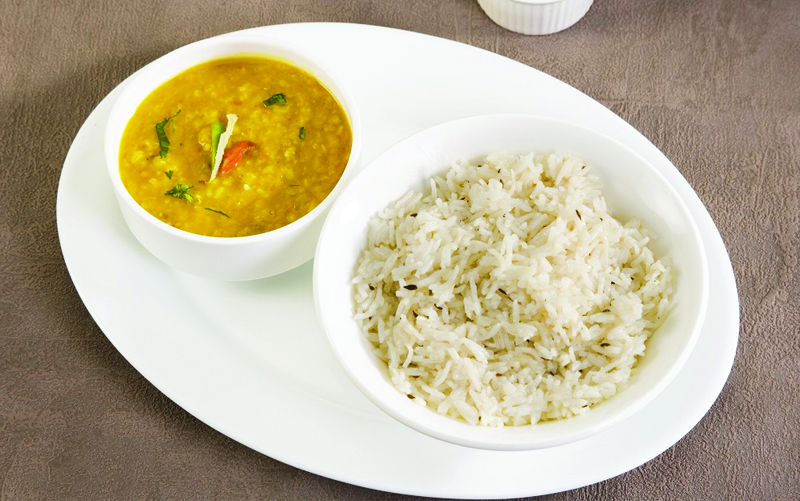 Daal Chawal a mixture of flavors (an Indian impact, for example stew powder, curry, ginger, garlic, coriander, paprika, and cinnamon, are at the heart of Pakistani food. 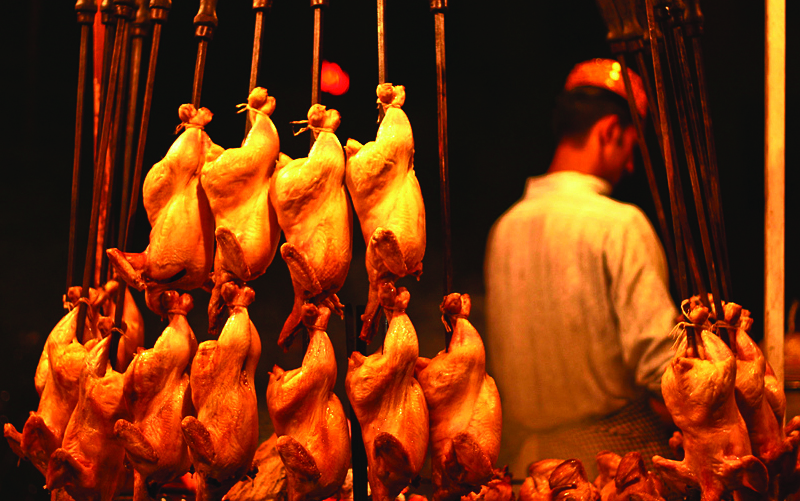 Halwa poori is one of the favorite dishes in Pakistan. It is a dish which is mostly eaten as breakfast. Halwa is basically a dessert which is rich in oil and eggs with Sooji (a form of wheat flour) or Basin (gram flour) as a basic ingredient. 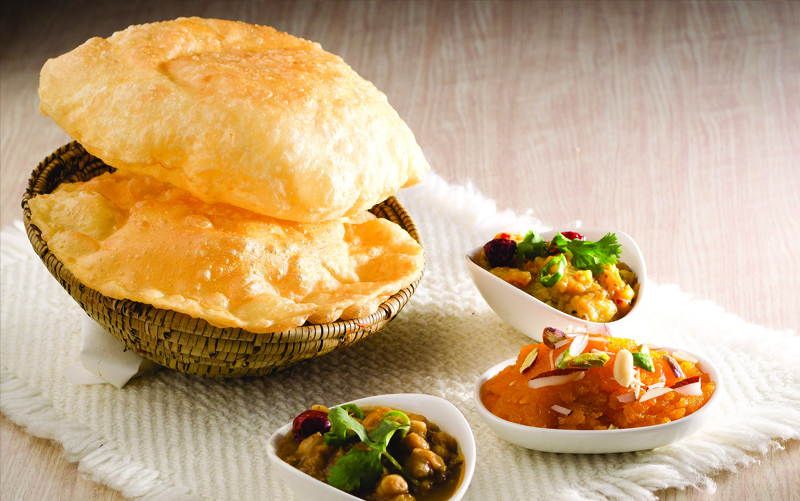 Poori is a chapatti of fine flour or maida which is deep fried in hot oil till golden brown. Dahi bhally is a local dish of Punjab, Pakistan. 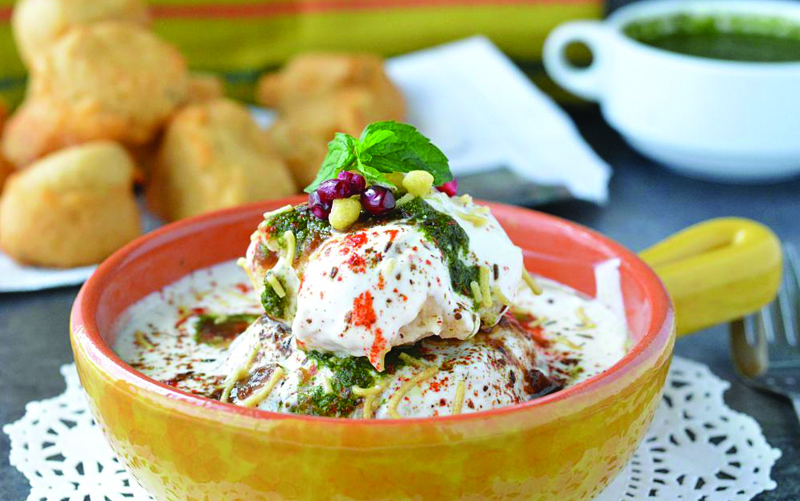 It consists of a bhalla, phulkiyan, potatoes, onions, tomatoes and chilies dipped in yogurt or dahi. Lassi this well known drink might be appreciated sweet or salty. 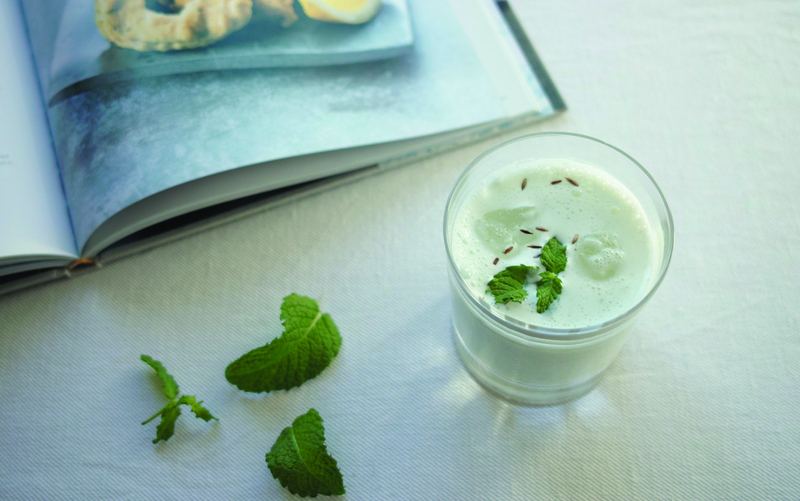 Pakistanis normally drink lassi sweet for breakfast, or salty for lunch or supper.